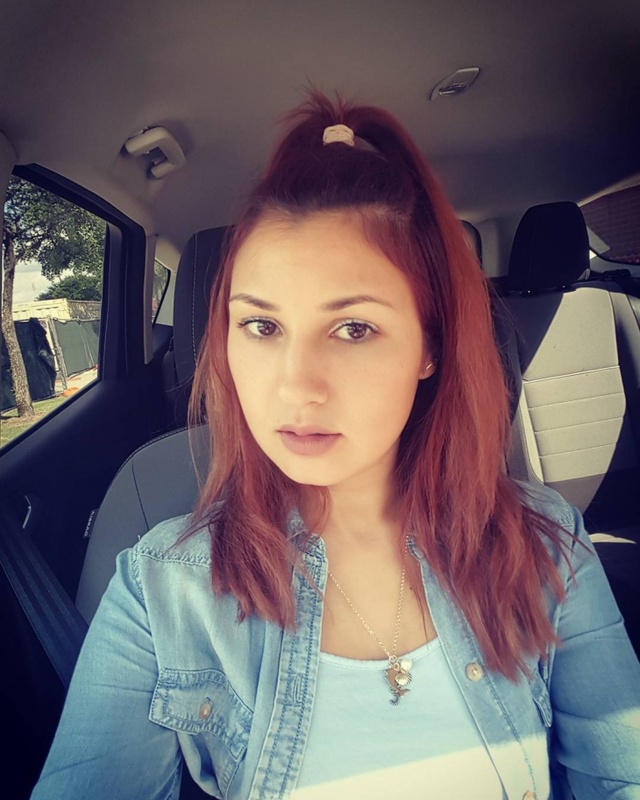 We are all about Ponytails this season since they are so effortless to handle and you can very easily do them in the cab ride to your office too. 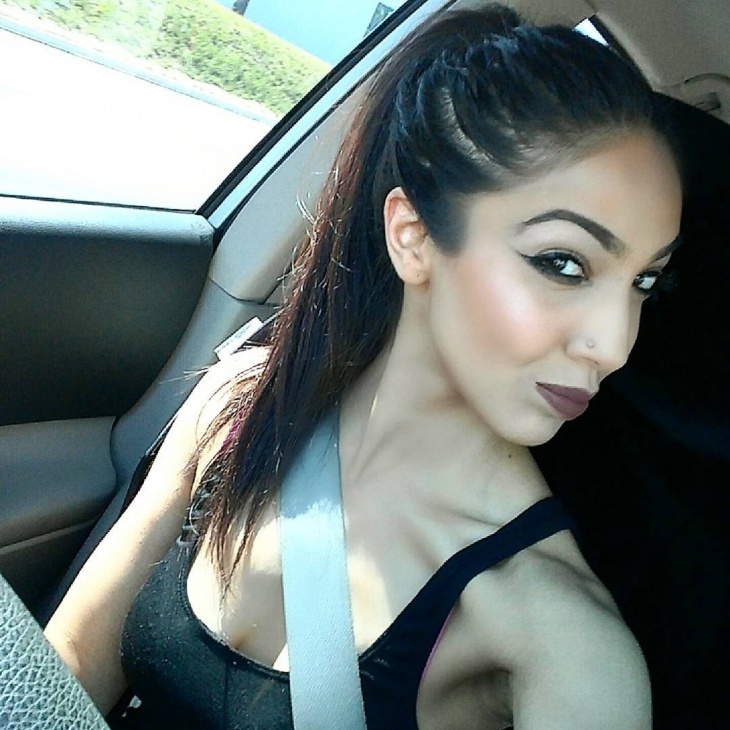 The best thing about a ponytail is that it knows no color or type or length, the most secular hairstyle ever. All you need are two bobby pins and a hair tie(or ribbon). Check out the tale of celebrities’ ponytail and join the ponytail club with your favorite one. Also, don’t miss out on our other similar pieces. Pouf+Messy+Finger waves these are the ingredients to the perfect ponytail and Chrissy knows this well. This look is perfect for morning to evening transitions. It will go with anything and everything ranging from skirts to evening gowns. Any girl who has ever seen the iconic show, SATC remembers that ponytail of Carrie Bradshaw. We cannot decide what did she teach us more relationships or fashion. After her curly natural hair, this is our most favorite look on her. Sarah Jessica Parker was no less fan of the style. She was spotted with the same hairstyle in quite a few events. We always find Cara with relatable hairstyles and makeup this is yet another inspirational look spotted by us. 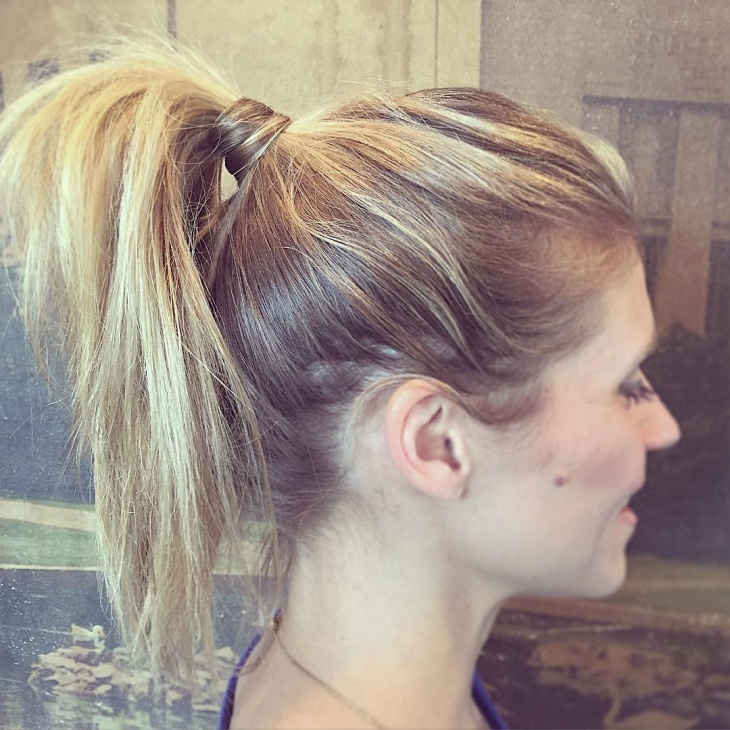 This messy ponytail is all you need for that first date or to complete your daily office look. Any compilation can never be declared complete without a Kardashian. 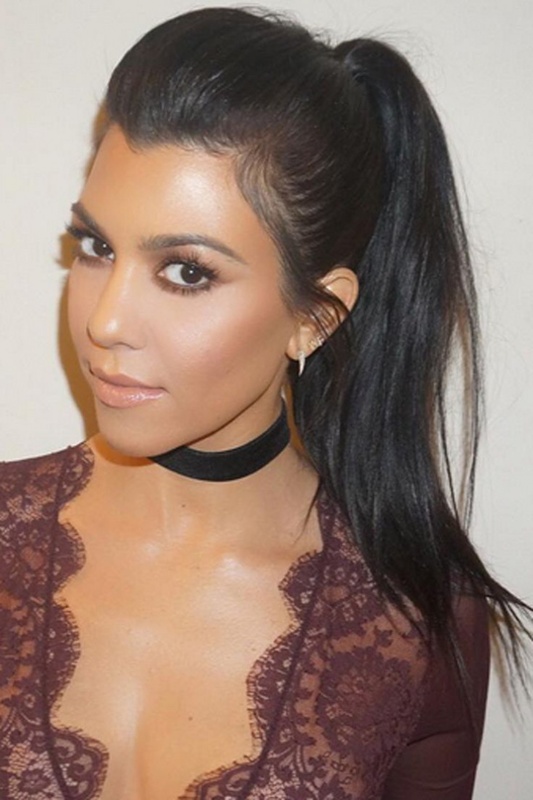 Kourtney Kardashian, unlike her sisters, is not very experimentative with her hair color. Naturally, her hair is deep dark brown and she prefers to keep it that way with minimum highlights from time to time. 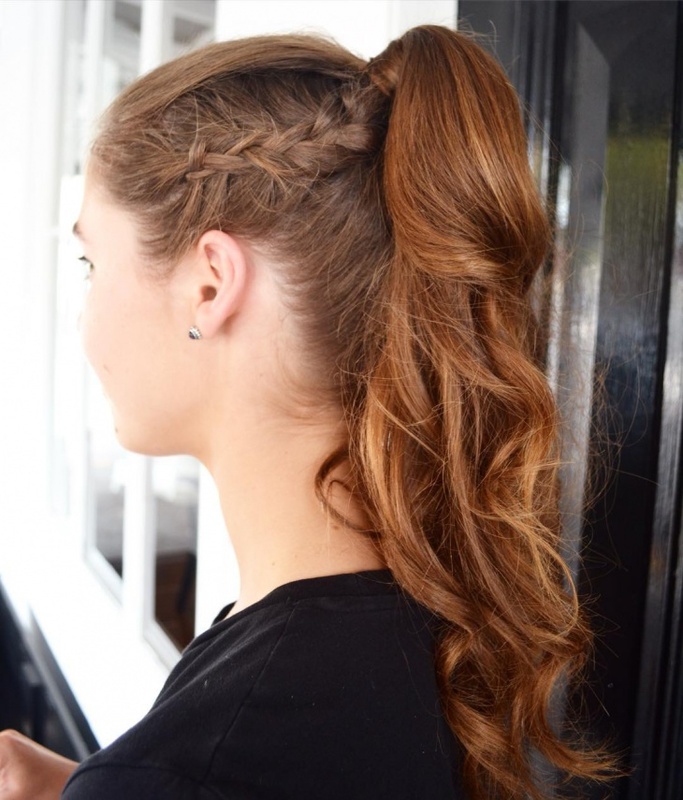 Any simple ponytail can be lifted with a pouf or pulling out some hair from the frontal side. Just like this super slick do. People with hairline similar to her should definitely make this their statement style. Only ponytails can give you that extra bounce so that you can flaunt your hair texture. People with black and silky hair can rock the look like Ciara. There is only one thing we wish to say to Rihanna ‘Love the way you tie’. That super high ponytail on her crown with the waves is simply not meant for people with weak heart. That is also the perfect way to get instant curls. 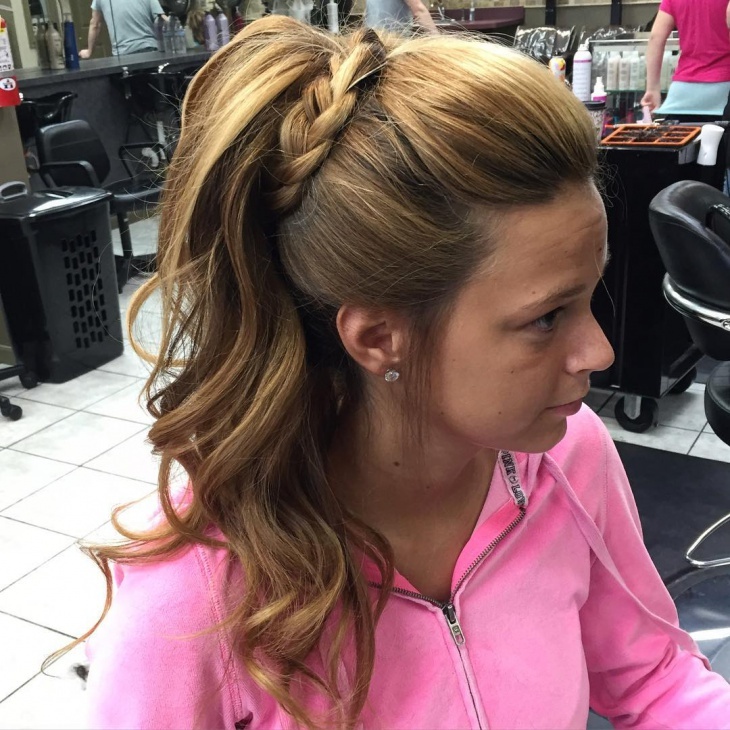 Just tie your hair in a similar ponytail and get your curler out to attain the perfect curls effortlessly. You can also lose the tie or not. This Ironman actress has already stolen our hearts. But this slaying ponytail is a whole new topic. It is perfect for any formal occasion because of the neatness and that black ribbon just adds charm to it. This ponytail wins the title of sexiest messy ponytail by Jessica ever. 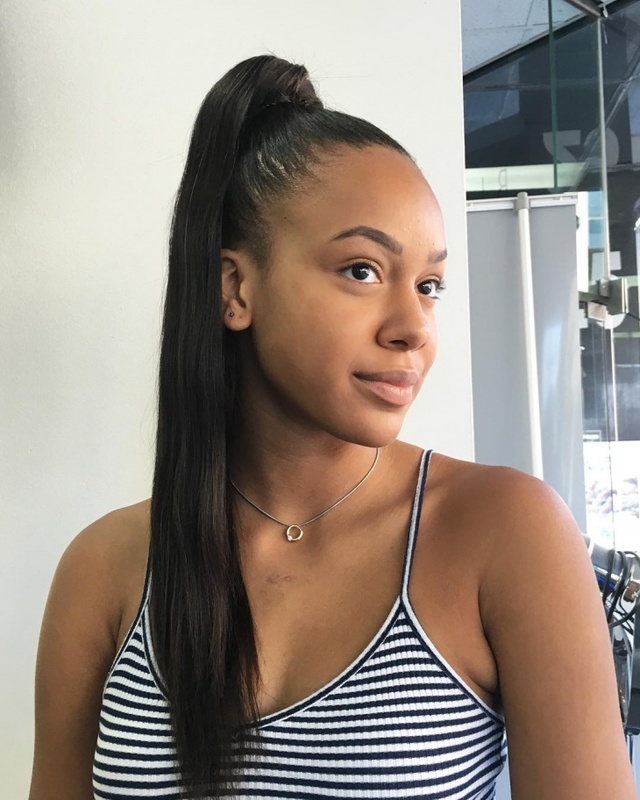 Can you slay the ponytail even if you don’t have long hair? Yes, Exhibit A. Make sure that if you have short to medium hair then you go for a messy or wavy texture, not a sleek and straight ponytail. Once you are done, pull out some hair for a messier look and volume. How could we ever end ponytail compilation without the mention of Ms. Grande? Her ponytail is just as much famous as her songs if not more. Even few celebrities were spotted with her hairstyle and they don’t shy out to admit their source of inspiration. 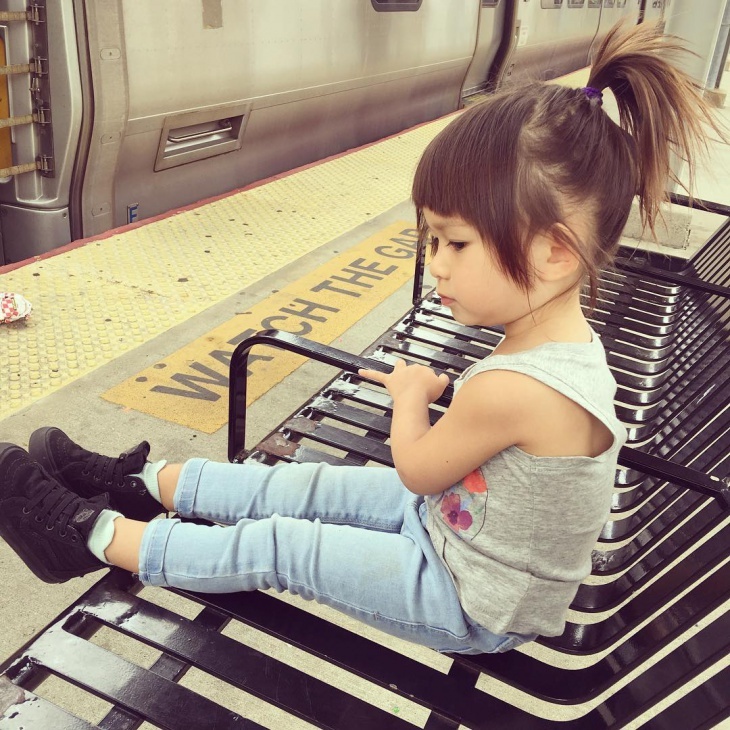 Even have seen every kind of ponytail on her be it bangs, curls or waves. Her secret is only one: 2 bobby pins and wrapping a big strand of hair on a pony to give it extra needed strength. 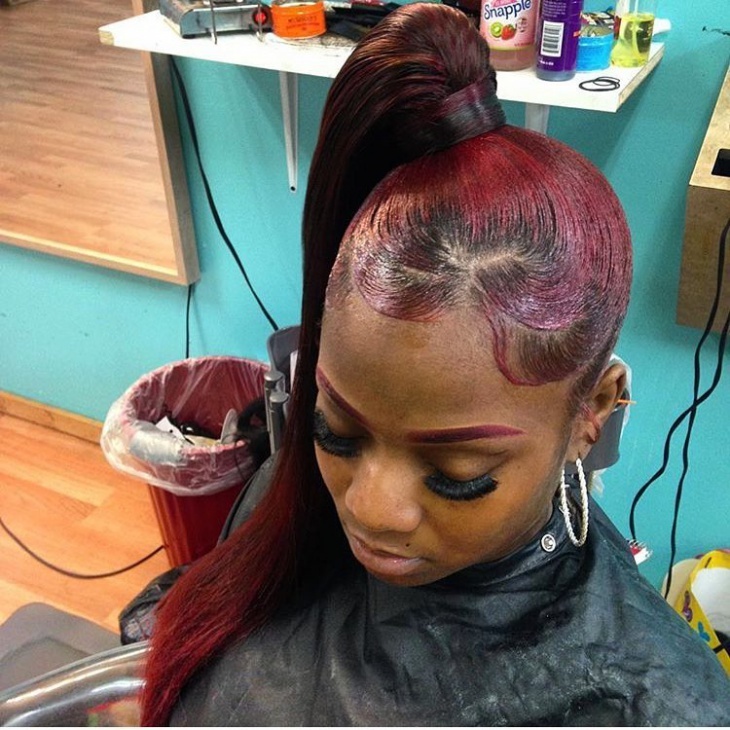 Braided ponytail is all people are losing their chills over, this season. And we understand why. 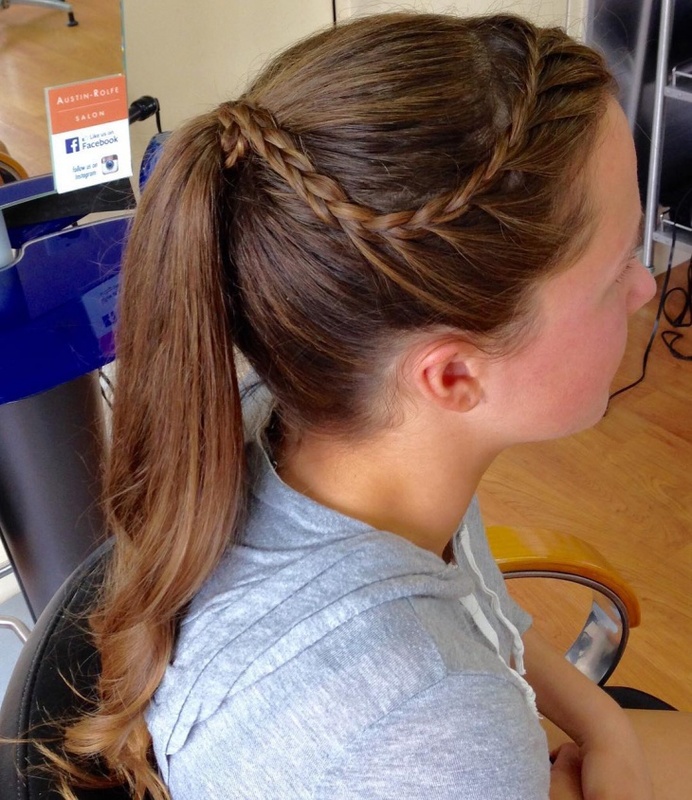 This braided ponytail is with a small twist. To get it, tie your first rubber band and secure it with bobby pins, repeat after the desired length and then pass all your hair through the area secured by both the rubbers. Keep doing this till you reach the end.